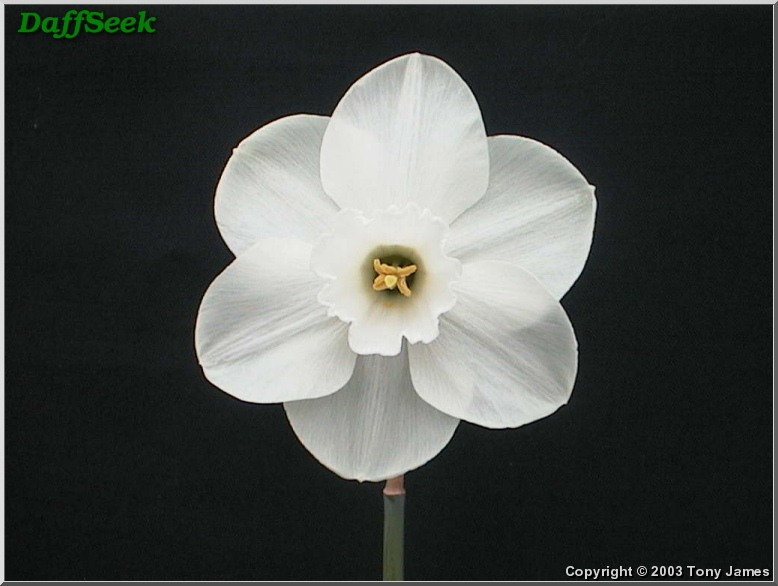 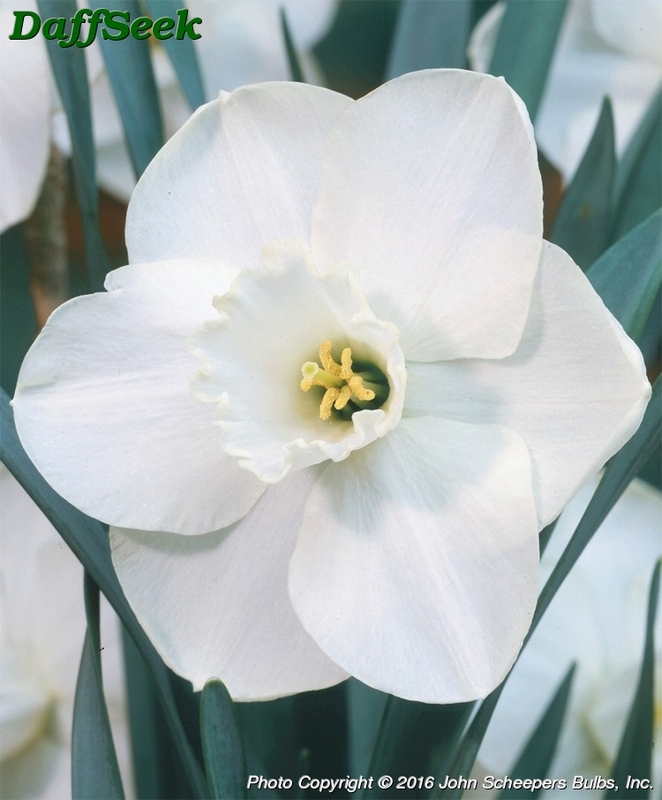 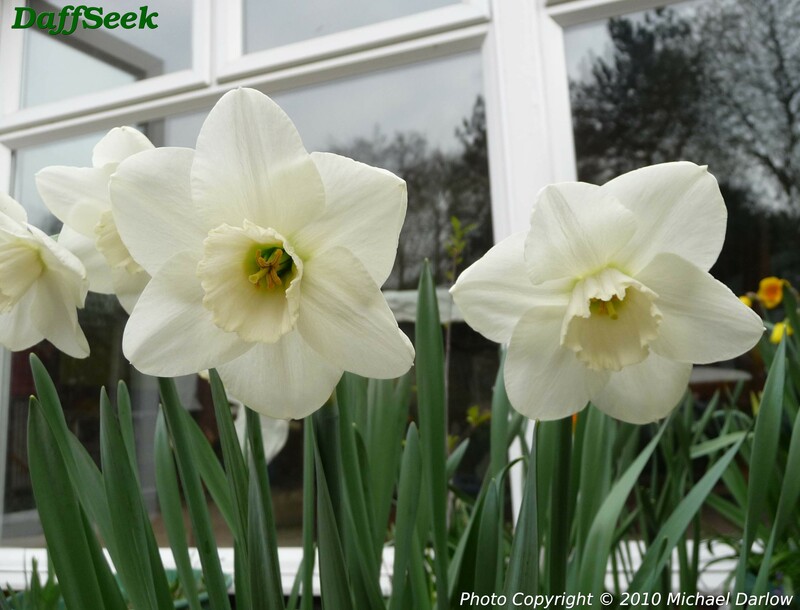 Awarded by the American Daffodil Society in 2010. 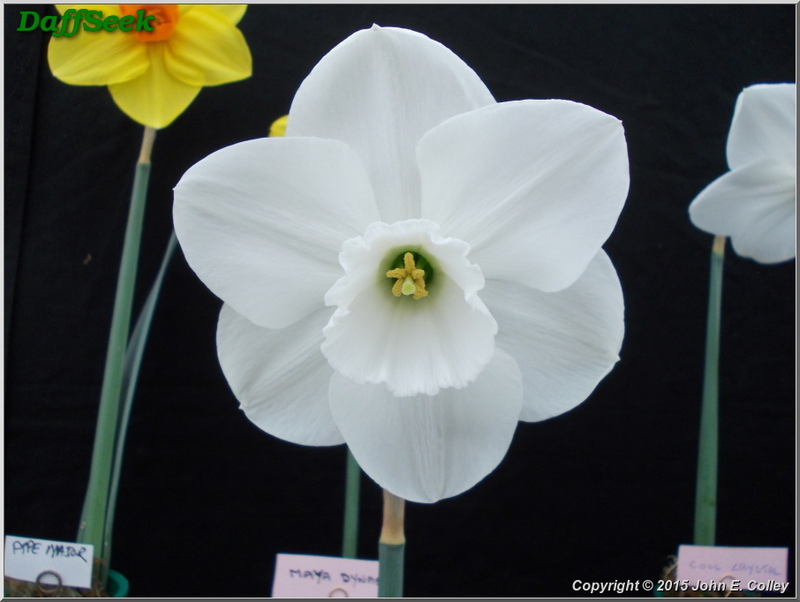 Wister 2010; This plant earned the Award of Garden Merit (AGM). 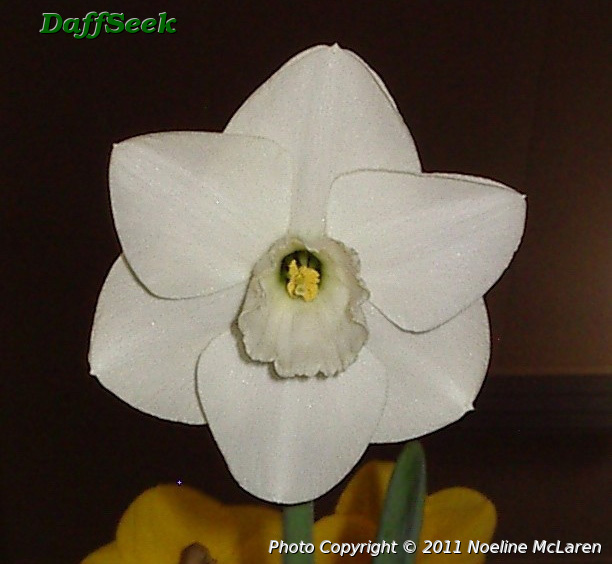 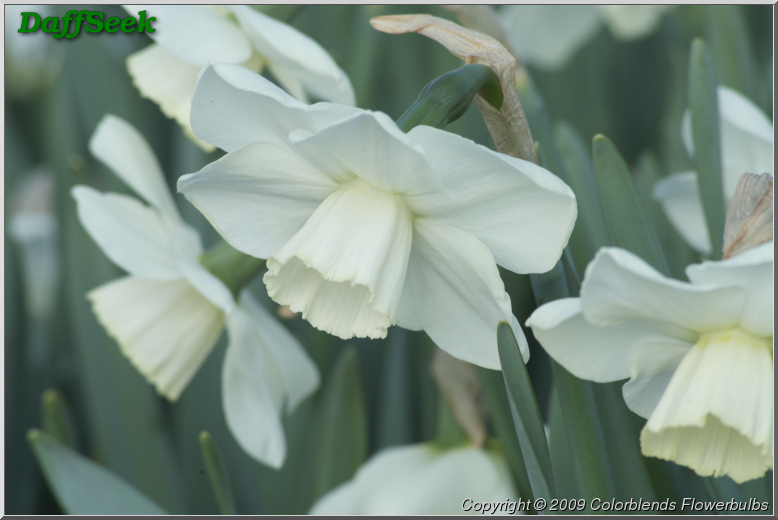 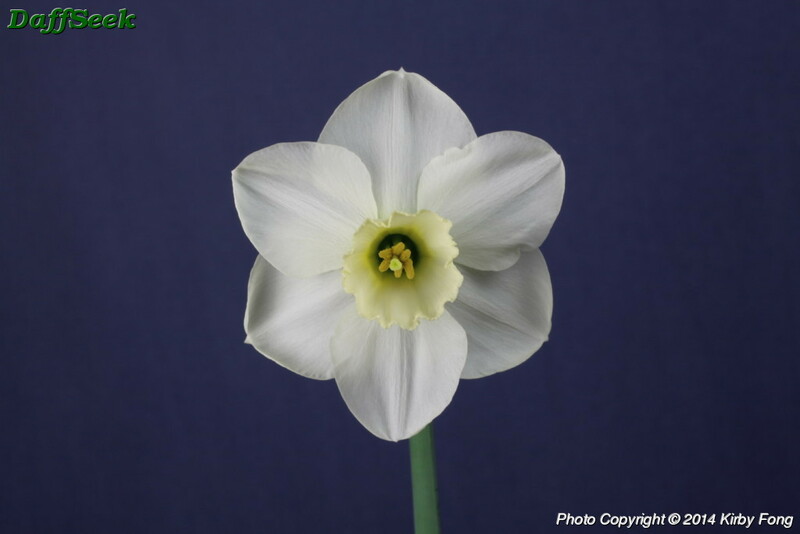 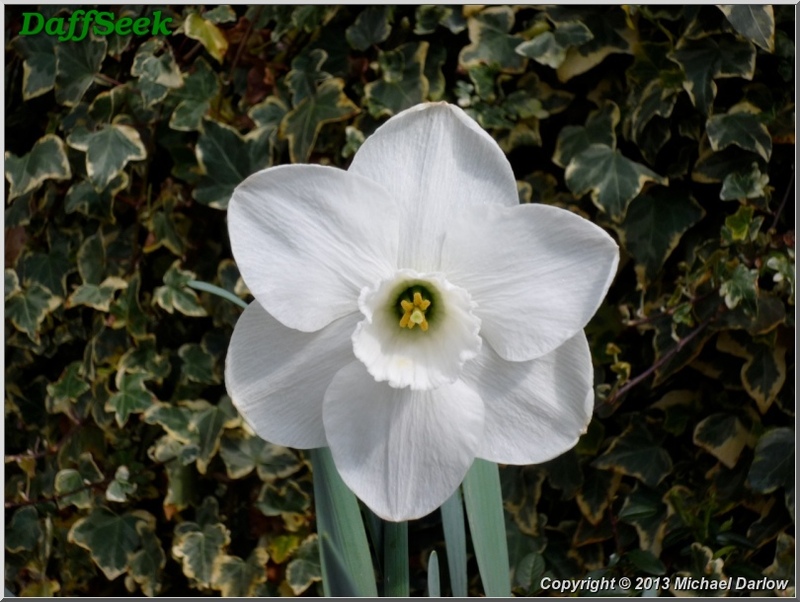 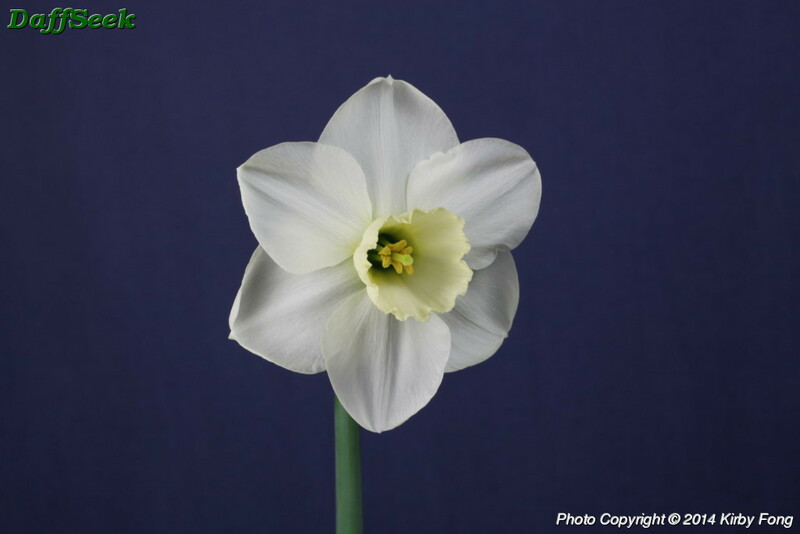 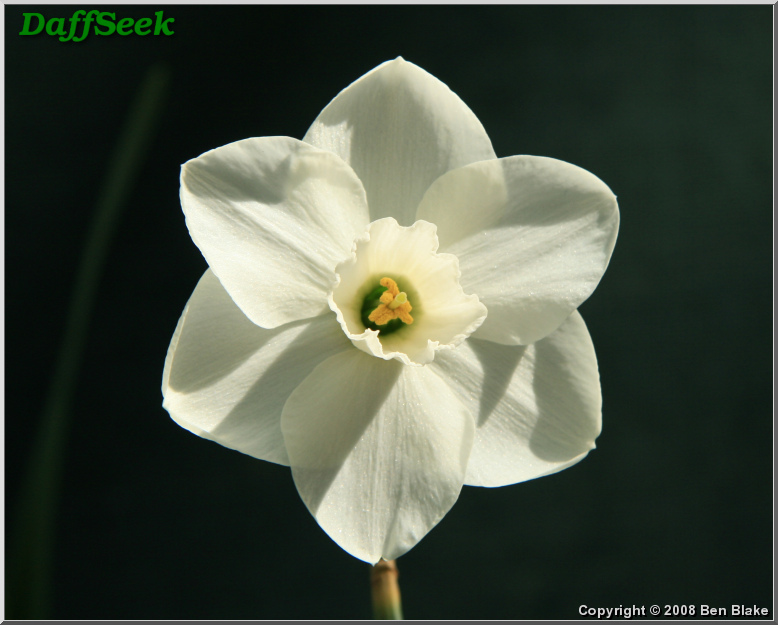 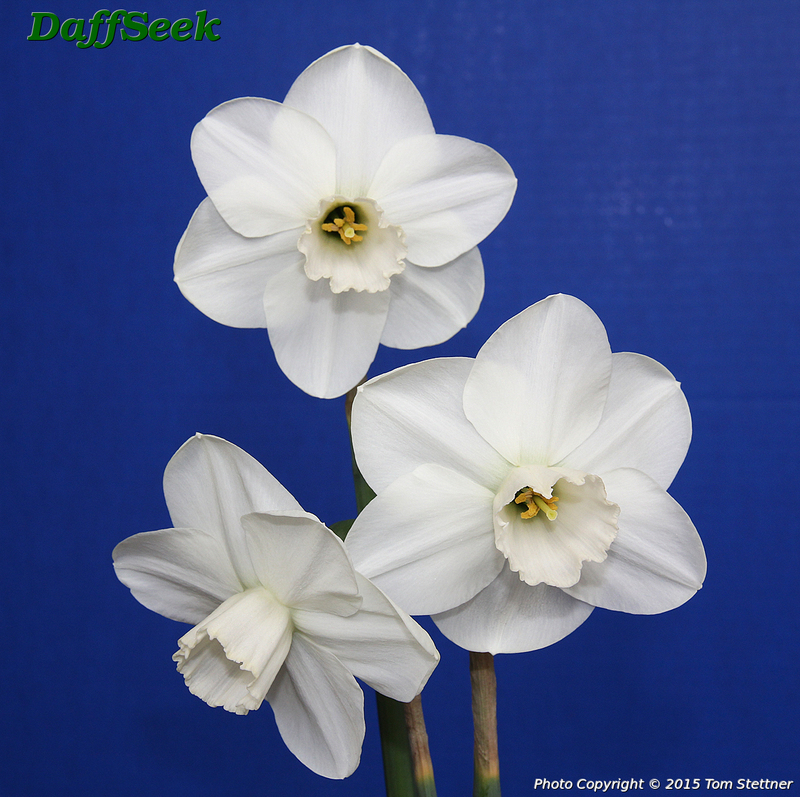 According to the 1977 issue of the Rathowen catalog, this daffodil was from the same cross as ‘Glenside’.